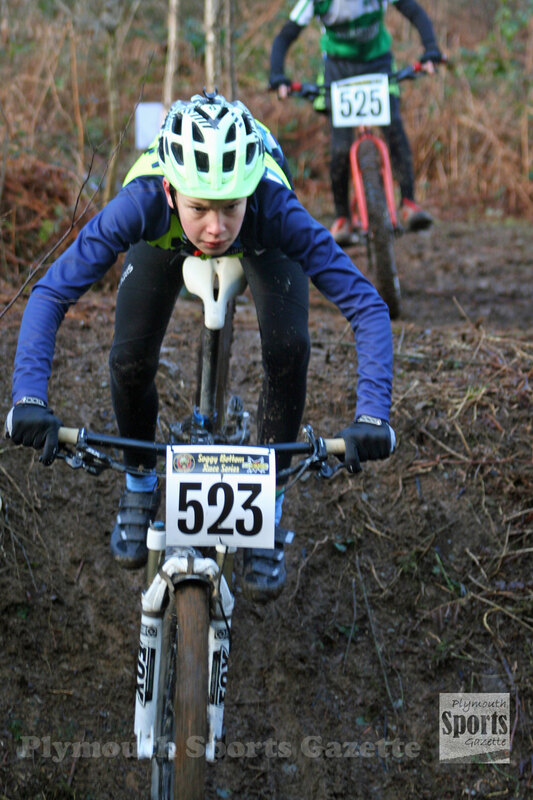 UNIVERSITY of Plymouth sports scholar Benjamin Wadey showed his class to take victory in the expert race at the opening Soggy Bottom Mountain Bike Series event at Newnham Park. National ranked rider Wadey handled the extremely muddy and difficult conditions well on Sunday to finish well clear of his rivals. Second place in that category went to Stephen Hodge of PCCC, with Rockin Bikes’ Richard Long, who had just returned from cycling in Lanzarote, taking third, and Plymouth Corithians’ Mark Byrne fouth. Pilgrim Flyers’ Helen Barron claimed the expert women’s title, ahead of Trailmunki’s Amy Jones and Pilgrim’s Fiona Barron. There was also success for Pilgrim Flyers in the junior categories. Oli Allen took victory in the youth boys’ section, ahead of team-mate Alex Whitemore and Taw Velo’s Edward Armstrong. Pilgrim’s Rosie Andrews was the winner of the youth girls’ race. The juvenile boys’ race was won by Complete Cycle Works’ Leon Dawes, with Charlie Hart (JCAYA) second and Leo White (Tavistock Wheelers) third. Taw Velo’s Ellen Garnsworthy took victory in the juvenile girls’ category, while Ed Welsh won the men’s sport section and Alicia Hockin the women’s sport category. Derek Wilson held off Pete Dawe to win the men’s veteran race, with Exeter’s Rob Moore first male grand vet. Kim Long was first female grand vet, with Jenna Murphy first female vet. The fun men’s top prize went to Bobby Cowsill, with Laura Griffiths taking the corresponding women’s award. There were three races at Newnham Park on Sunday. Prior to the joint adult, juvenile and youth race, there were shorter circuit events for under-12, under-10s and under-eights. 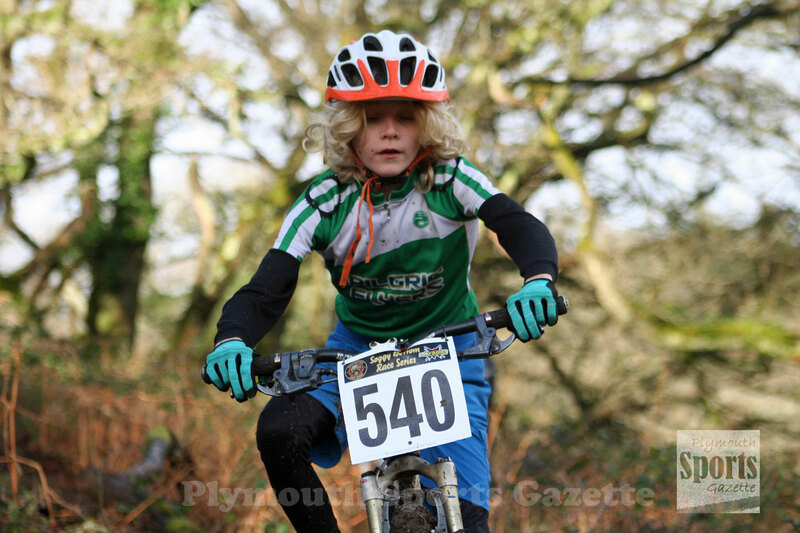 Taw Velo’s Max Standen won the boys’ under-12 category, ahead of Oliver Murphy and team-mate Louis Garnsworthy. Pilgrim Flyers’ Molly Lane was the winner of the under-12 girls’ race, with Meribel Hudson taking second and Libby Hart third. The under-10 races were won by Luke Reeder and Lolie Murphy, with Ruben Byrne and Lottie Eynon winning the under-eight categories.